Titanic | Flickr - Photo Sharing! 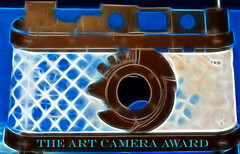 photosreggar, rik58, dotanrs, and 28 other people added this photo to their favorites. Félicitations!!! 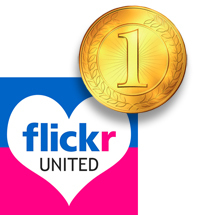 Vous avez été récompensé d'une médaille d'or de la part de “Flickr United”! actually there is no paint. These are all homogenous aluminum panels. Excellent - that's what I first thought, but then changed my mind! THIS IS A TOP PHOTOGRAPH! So beautiful and sharp ! post your fantastic shot in the Special Choice Award Thread. You are a CREATIVE MASTER. " Keep up your good work and let the light shine on you! Get five to become ADVANCED. 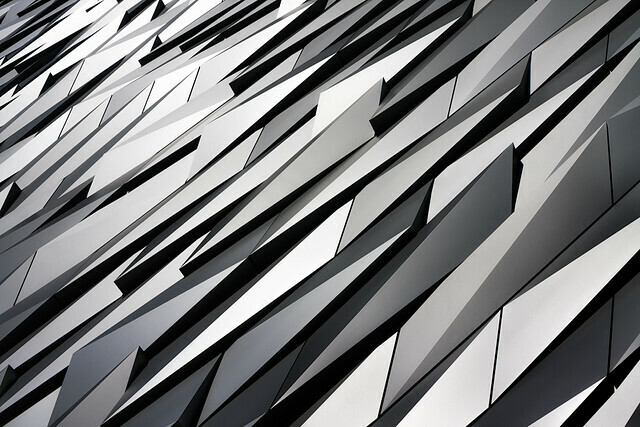 You captured the centerpiece, the art of "Titanic Belfast"! Wonderful photo work!